Six months since my last post. Life has a way of throwing up obstacles as I plan my next book. Further illness in the family set me back for a while more. Things are getting better again, but it’s a slow process. Last September I participated in an online writing course offered by the International Writing Program at the University of Iowa. What I valued most was the feedback from other course participants. It went deeper than “Nice job, Bob.” The comments were insightful, constructive, sometimes direction-changing. I learned much about my own writing, and came to appreciate how helpful criticism can be from other writers. The course made me re-think some of my story and my characters. I’m now busy re-writing parts of the book. It should be done later this month. The characters most affected are Tessa and Lyndie. I hope to deepen their friendship and the way they deal with the challenges they face. Here’s a preview of the book’s cover. 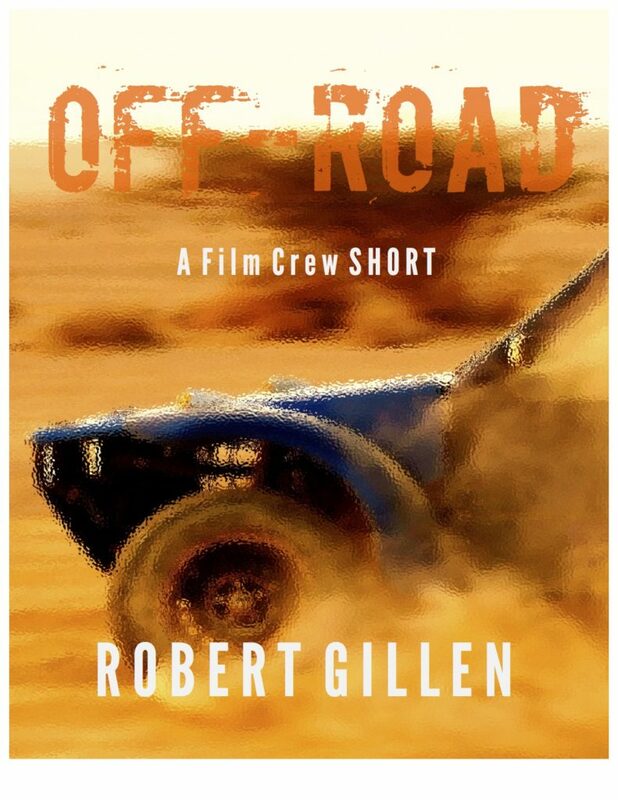 Off-Road will be the first in a series I call “Film Crew Shorts.” Each book will be a short read. A fun adventure that I hope will spark enthusiasm for reading among young people. Inspiration for this model comes in part from author James Patterson’s BookShots series. Easy reads to spark interest in books.